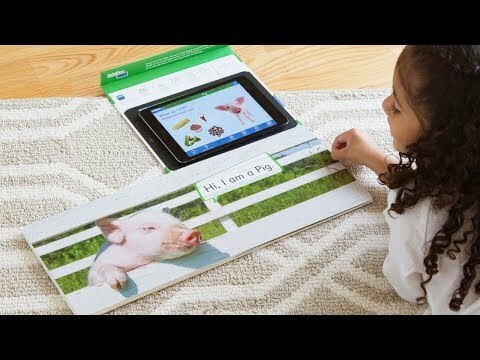 Embedded technology in this picture book connects it to the Link4Fun iPad app. 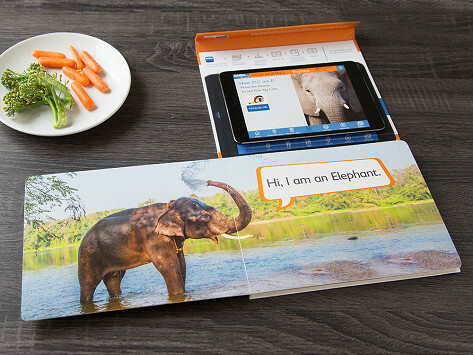 By placing the tablet on the open book, the pages come to life and immerse kids in a fun new (and interactive) way to learn that blends watching, listening, and touching. Dimensions (Each): 9.4" x 7.5" x 0.69"